Yamaha Racers Sweep P1 AquaX Pro Enduro Rd. 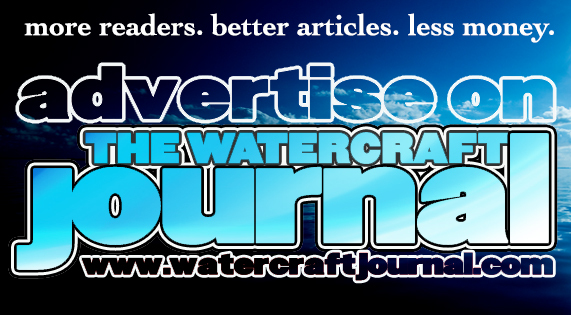 1 at Daytona | The Watercraft Journal | the best resource for JetSki, WaveRunner, and SeaDoo enthusiasts and most popular Personal WaterCraft site in the world! If rough water weed the men from the boys, then last weekend’s P1 AquaX first two rounds of the year in Daytona Beach, Florida were all that was needed to sift the lineup. Massive swells buried skis, overturned racers and inflicted all sorts of wear and tear on athlete and machine alike. Yet, amid the chaos, those battling both the elements and the competition aboard Yamaha WaveRunners found themselves with a key advantage. 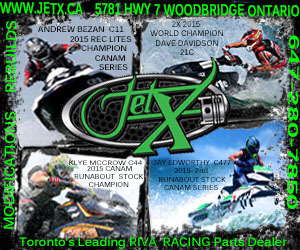 Someof the biggest names in PWC racing filled last weekend’s roster, and most all piloted Yamaha’s newest iteration of the 3-seater runabout, the FX SVHO. 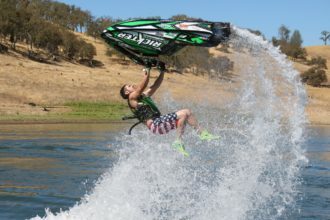 Powered by the tried-and-true Super Vortex High Output powertrain and navigating the surf with a larger, more stable yet wholly intuitive GP-inspired full-sized hull, the FX proved itself a world class watercraft, maybe even more so than the podium-dominating GP1800R. By all accounts, race conditions at round one of the 2019 P1 AquaX Tour in Daytona Beach were brutal with rough surf more than six-feet tall. 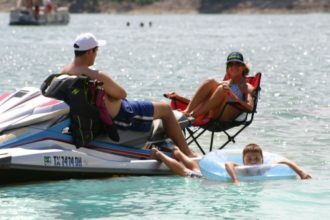 And that’s the way Yamaha WaveRunner racers like it. 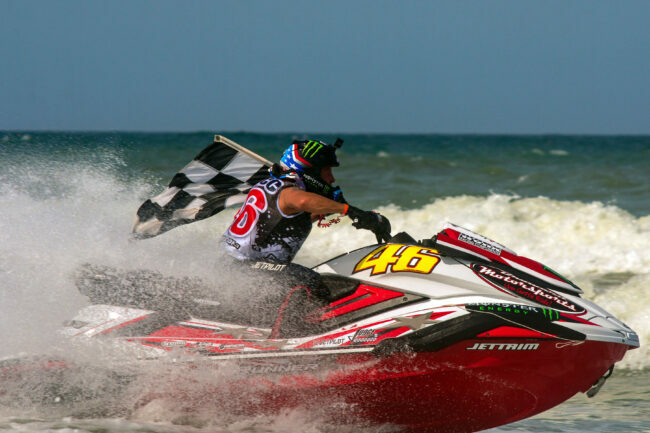 Not only did Yamaha riders aboard the new FX WaveRunner platform sweep the Pro Enduro class for the weekend led by Broward Motorsports’ Chris MacClugage, Riva Racings’ Brian Baldwin, and Dean’s Team’s Aqsa Aswar respectively; 11 other Yamaha racers filled the top 14 spots before a Sea-Doo or Kawasaki rider. 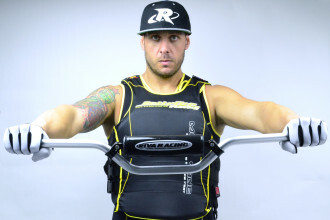 According to Yamaha WaveRunner product manager Scott Watkins, with the addition of the new FX platform for 2019 and the already proven GP1800R, Yamaha riders are going to have their choice of the 2 best platforms in the industry for the 2019 race season.